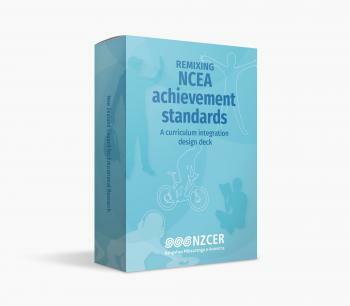 Developed by Rosemary Hipkins with Lorraine Spiller and Sandy Robbins of NZCER. The Science capabilities planning deck is a practical and adaptable resource to support teachers to use the science capabilities as they plan learning across all levels of the curriculum. These cards are one of four sets available—see the panel on the left for the other three. 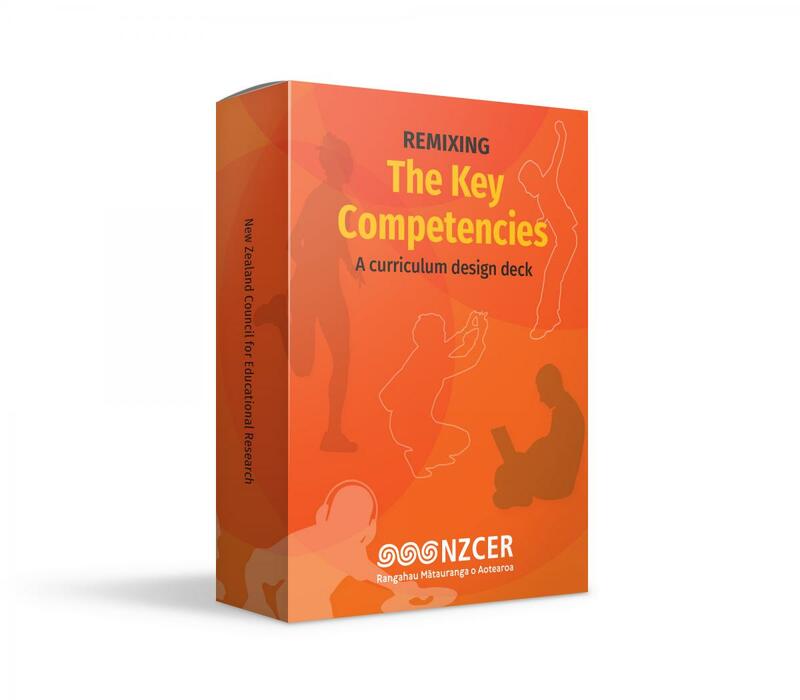 The Science capabilities planning deck supports creative curriculum thinking and planning. 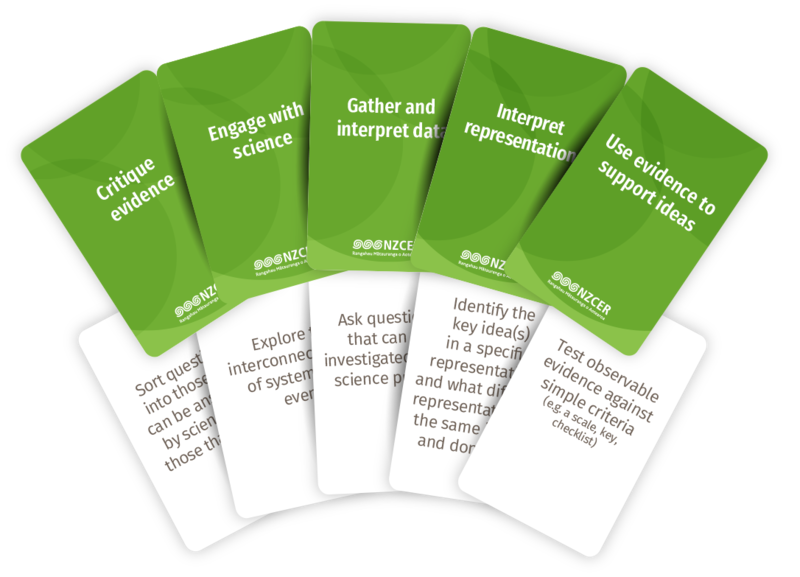 The cards in the Science deck use a series of statements of specific aspects to unpack each of the five science capabilities from the Nature of Science. Using the deck helps teachers design rich learning tasks that strengthen students' science capabilities at the same time as building their science knowledge. Teachers and students can describe the potential they see in the idea of capabilities to make science relevant and engaging, and these cards can unlock that potential. The following TKI pages outline ways in which learning experiences that support the development of science capabilities are likely to get more demanding as student move to higher curriculum levels. Bull A. (2015). Capabilities for living and lifelong learning: What’s science got to do with it? Wellington, New Zealand Council for Educational Research. This research report describes a small study that explores the nature of progress in developing science capabilities in Years 1- 10.